Our teachers are warm, caring, and devoted to helping you reach your goals! We interview our teachers, take their classes, and discuss their teaching philosophies and goals prior to accepting their membership in the collective. Our community benefits by having healthy, smiling people who can feel good knowing they're getting the best teachers. 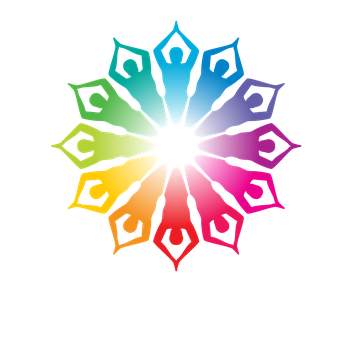 The SHINE Teacher Team is fulfilled when we get to share our love of yoga with our students. Thank you for sharing your practice with us!